Do you have what it takes to be a top-notch cosmetologist? Are considering a career as a cosmetologist? It’s an exciting career that lets you help clients feel great about how they look every day! But if you’re like most people, you’ve probably had great experiences with your hair stylist or esthetician, and maybe a bad experience or two, as well. So how can you make sure that you will be one of the great ones? Actually, there are a few things that will determine what it takes to be a great one, a good one or one that clients will not enjoy doing business with. 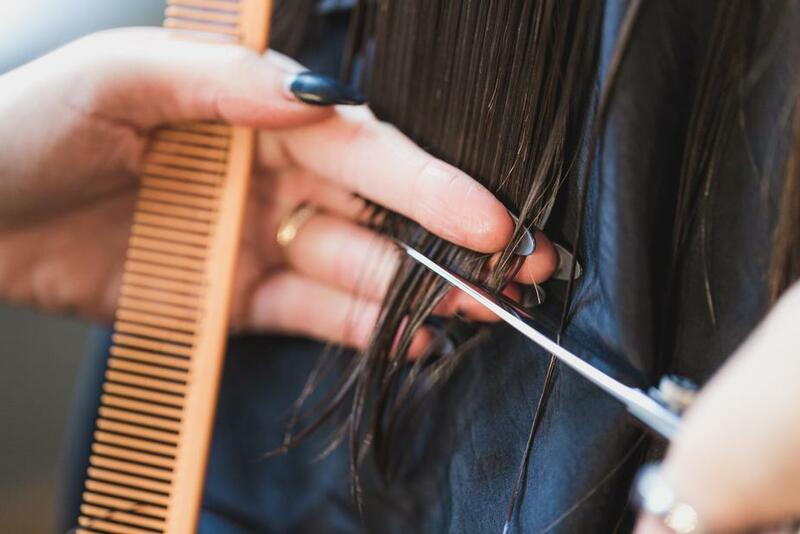 BEFORE you go to cosmetology school is a great time to do this research. Are you willing to do the work? When you go to cosmetology school, you get to hone your craft. The more time you spend practicing techniques, the better you’ll be! Do you enjoy working with people? The #1 thing that can differentiate you from other cosmetologists is great customer service. Customers want to feel welcomed and appreciated, and they like to have great conversations. They also want to feel special. Just What IS Exceptional Customer Service? Simply put, it’s paying attention to the needs and wants of your clients. It’s about listening to their stories and remembering them. Asking them about their family, their vacation or the job search they mentioned. It’s being thoughtful. It’s as simple as hanging up their raincoat or offering them a cold drink on a hot day. Most importantly, it’s about making sure they are 100% satisfied with the service you have provided for them, BEFORE they leave your station. The more thoughtful and competent you are, the more likely it is that you’ll keep them as a long-term client. 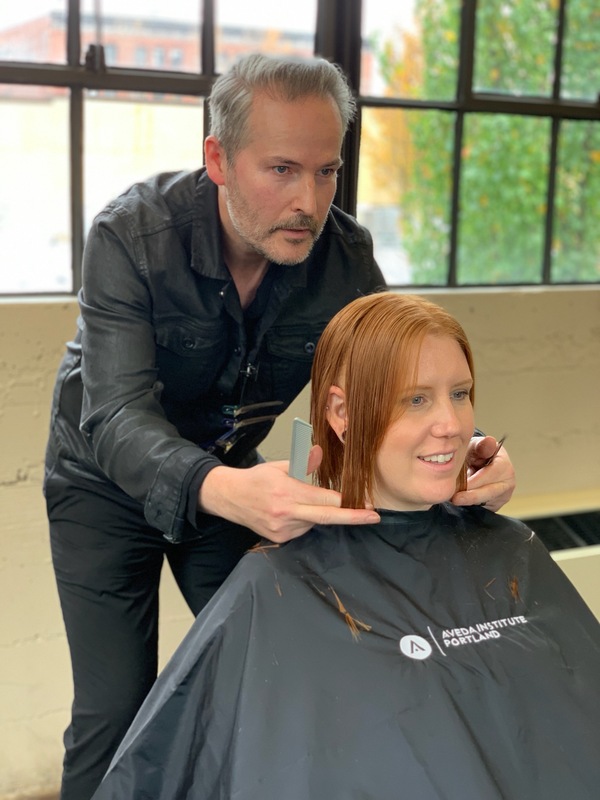 If you think great customer service is right up your alley, then you should check out Aveda Institute Portland or Aveda Institute in Vancouver WA. You’ll learn from talented, experienced cosmetologists and enjoy the hands-on learning environment. Aveda Institute believes in practice-practice-practice, so you’ll feel confident when you step into your first salon opportunity! Of course, it’s always best to “see for yourself,” so make an appointment for a campus tour today. If you’re ready to become a great cosmetologist, we hope you’ll join the Aveda Institute tribe.